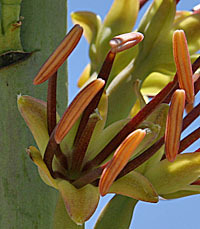 Agaves (noble) grow in the southwestern deserts in a bit warmer situations than those favored by the yuccas. 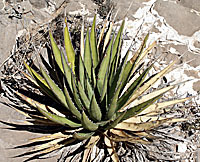 Yuccas are now a genus of the agaves. 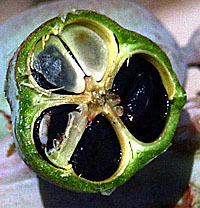 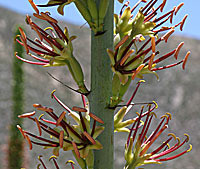 The agaves illustrated herein were growing in southern New Mexico or southern Arizona. 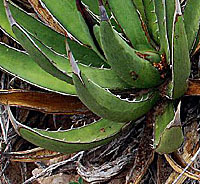 Agave lechuguilla, here prolific on limestone and dolomite slopes on the west slopes of the Franklin Mountain near El Paso, Texas. 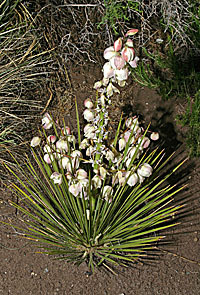 Yucca glauca. 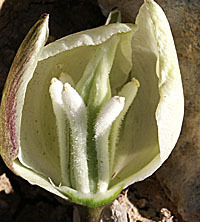 Soapweed Yucca, growing at San Luis Lakes State Park, Colorado. 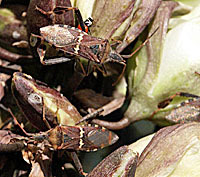 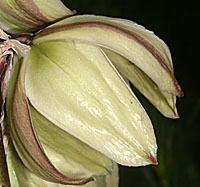 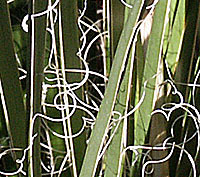 Yucca glauca often grows with Yucca baccata though Yucca baccata prefers warmer climates.